Here is one more download that goes with my 2014 Personal Progress Calendar. I’ve often had requests to make these calendars for Activity Days or Relief Society. Instead of creating a whole new project, I’ve created some new bonus calendar covers which, when combined with the bonus blank pages already included in the 2014 Personal Progress Calendar download, make it easy to adapt the calendars for Activity Days, Relief Society or individual use. 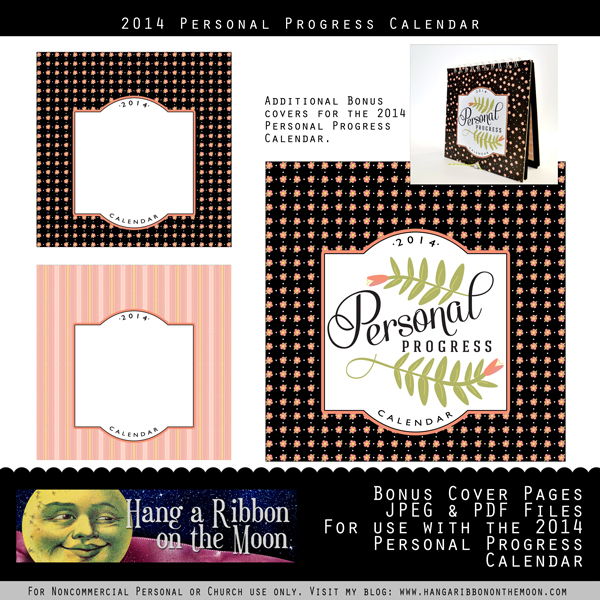 2014 Personal Progress Calendar: It’s Here! You can find the 2016 Personal Progress Calendar here. 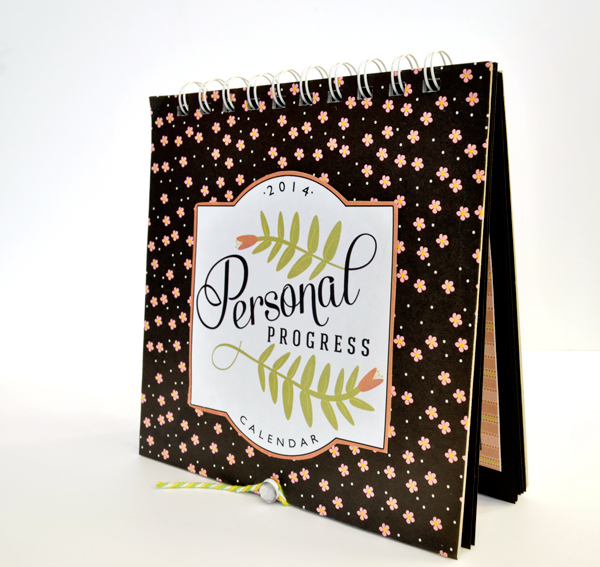 Here is a great way to motivate your Young Women to work on their Personal Progress throughout the year: a customized Personal Progress calendar! I have redesigned and updated my Personal Progress calendar for 2014. 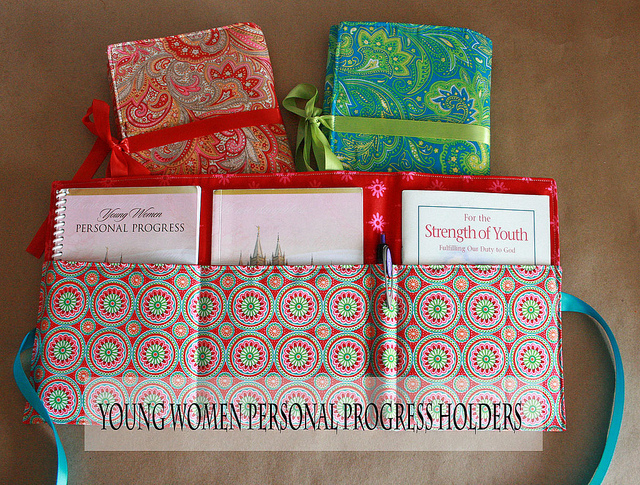 These calendars make great YW Christmas or birthday gifts, handouts for Young Women in Excellence or New Beginnings, or make a fun project for your girls to make at a Mutual activity. I am working away on my 2014 Personal Progress calendar and have a little sneak peek to show you! But first, I have some great news! 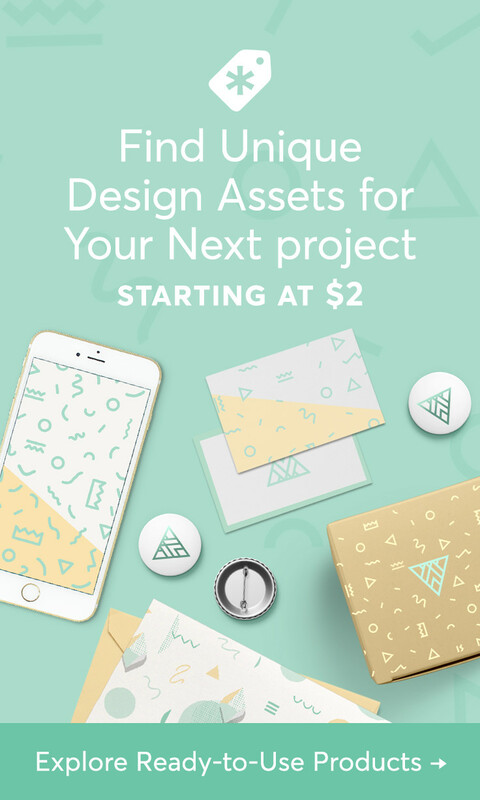 If you want to get your hands on some of my YW fabric designs in my Spoonflower Shop, now is a great time to check it out! 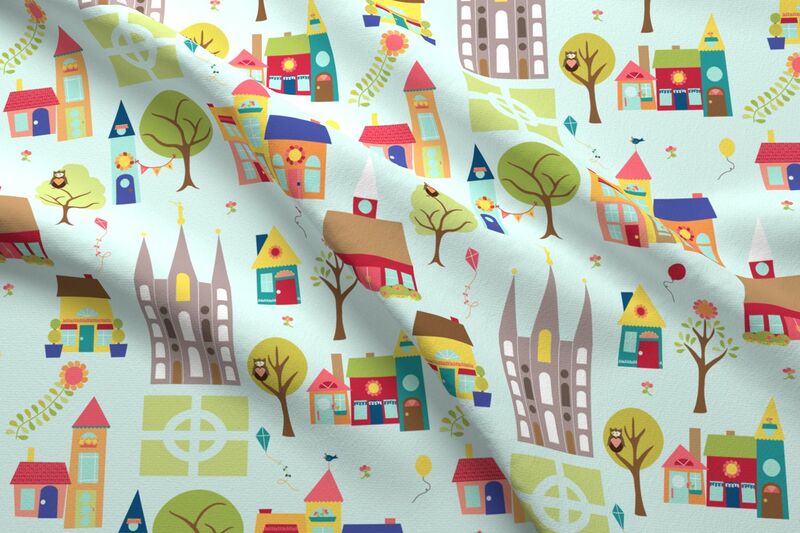 Right now, fat quarters are 50% off–that means buy one, get one free! 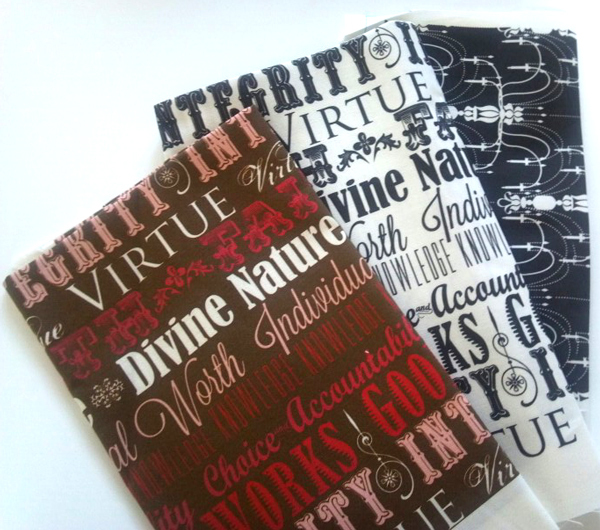 If you use the coupon code instyle13 on an order of two fat quarters, you will get one FREE and also get FREE SHIPPING! You can also order one fat quarter at 50% off ($5.40 for basic cotton)! All fat quarters are 50% off. This coupon code is good until 11/25/13. I used this coupon code today and it worked for me, but please know that I cannot guarantee it will work in the future. Note: A fat quarter is a piece of fabric that is 21 inches by 18 inches. Looking for an idea for New Beginnings or Young Women in Excellence or even Activity Days? Here’s an idea that we used for New Beginnings this year. We created a beautiful evening centered around Elder Dieter F. Uchtdorf’s talk and book (get the ebook for free right now for Kindle!) 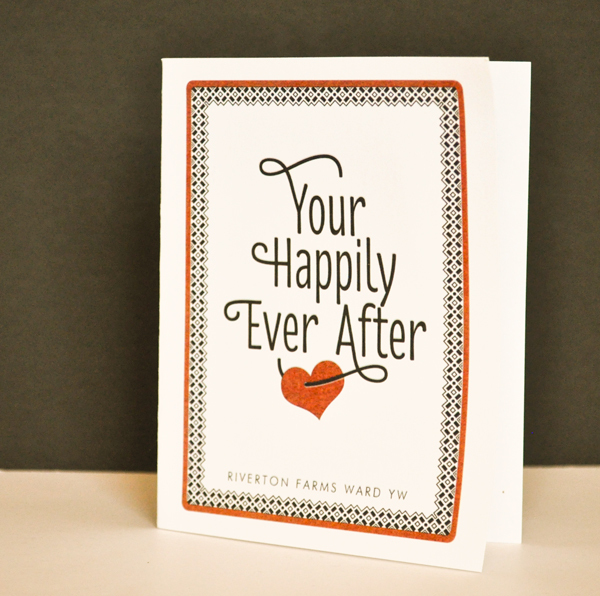 Your Happily Ever After. I love this talk and its message is perfect to share with young women and girls. Not only would this theme work for Young Women activities, but it would make a great Activity Days Mom and Me or Recognition activity. Here is a much-requested 2013 Mutual Theme printable for you! 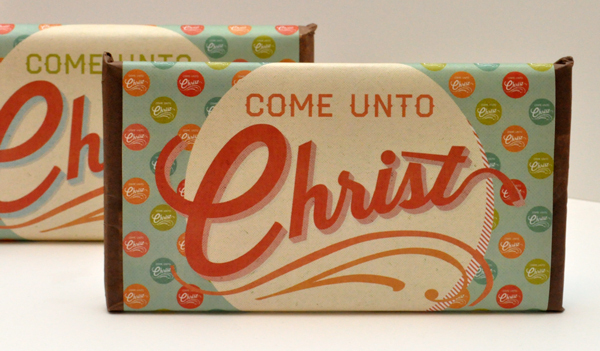 It is a candy bar wrapper for the 6.8-ounce Symphony and Hershey’s bars. These are the large ones that are labeled giant. 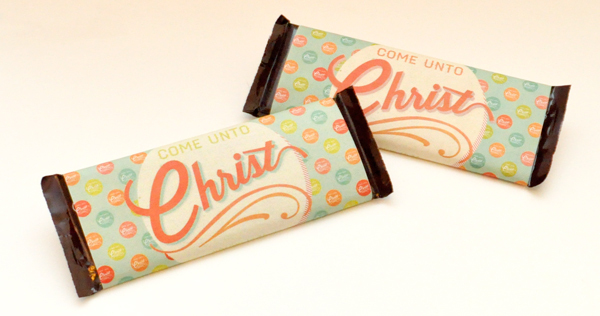 It has all the same features of my other candy bar wrappers: the 2103 Mutual Theme, a scripture-filled ingredients list, Stand as a Witness 24-7 barcode and a nutrition facts box filled with Young Women’s Personal Progress Values. 2013 Personal Progress Calendar: It’s Here! Yes! 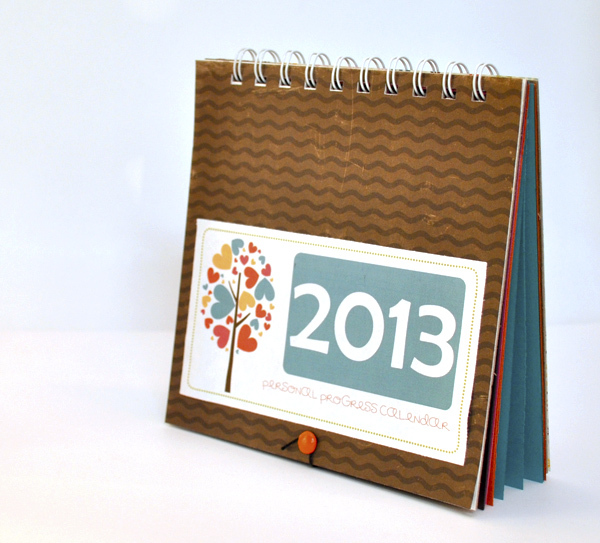 My 2013 Personal Progress Calendar is done and ready for you! Woo hoo! 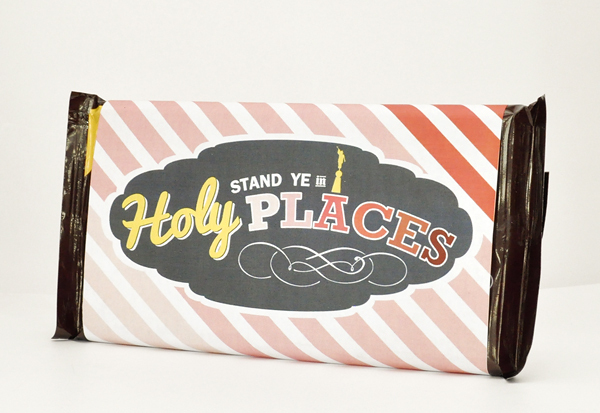 Each calendar has an adorable cover, calendar pages for each month and monthly goal pages PLUS four extra pages: Plans for 2013, Scriptures, Year in Review and Testimony.